- Steel machine frame containing the newest Ritmo’s electrofusion technology. 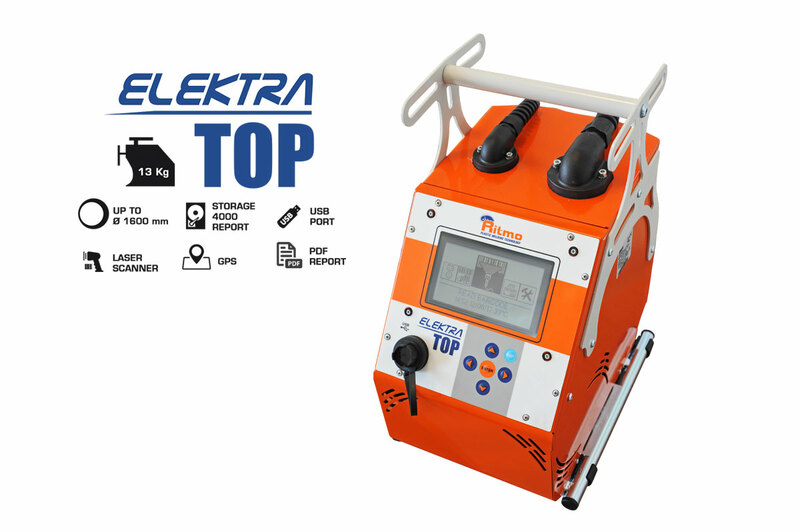 Safe transportation thanks to Elektra Top’s wide handle which enables a perfect grip and cable winding. - 4000 welding reports memory. 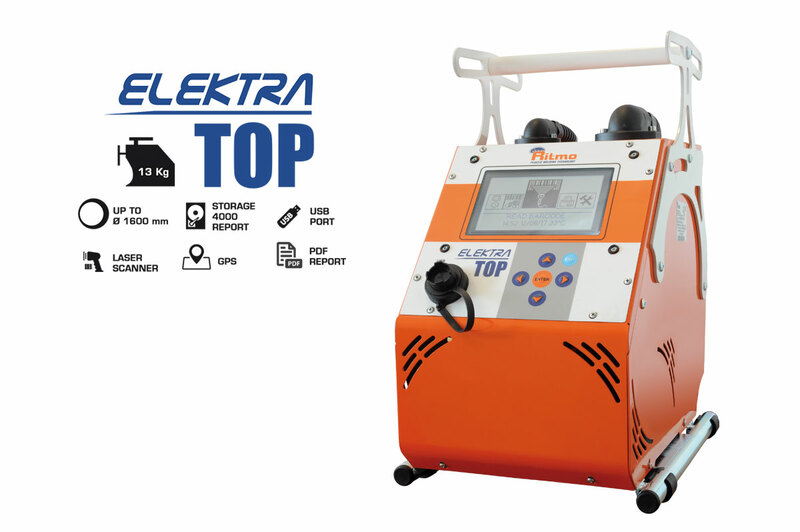 - Welding reports can be downloaded directly in PDF file format, CSV, or BIN (Software Ritmo Transfer required) in to an external pen drive through the machine usb port, which allows also the welder firmware updating, or a printer ESC-POS connection. - Large graphic display 6,5” LCD. - Universal connectors 90° 4 - 4,7 mm; no need of adapters. 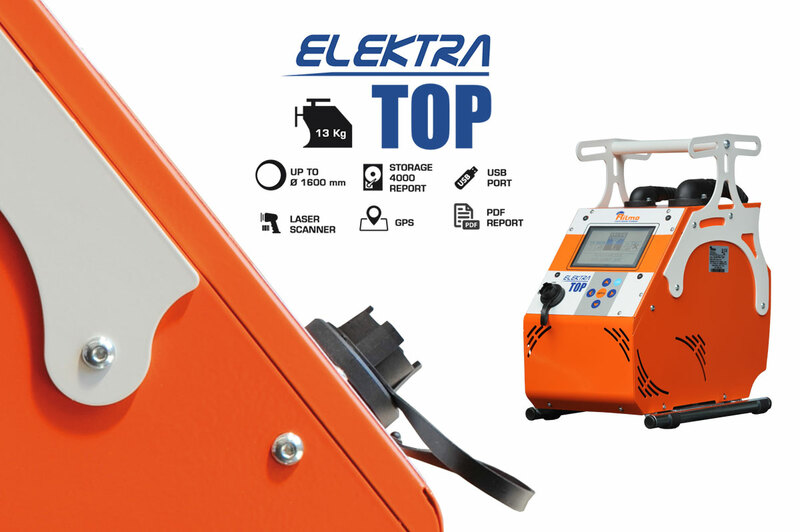 - Laser scanner - barcode reading system that allows the welding parameters automatic setting. 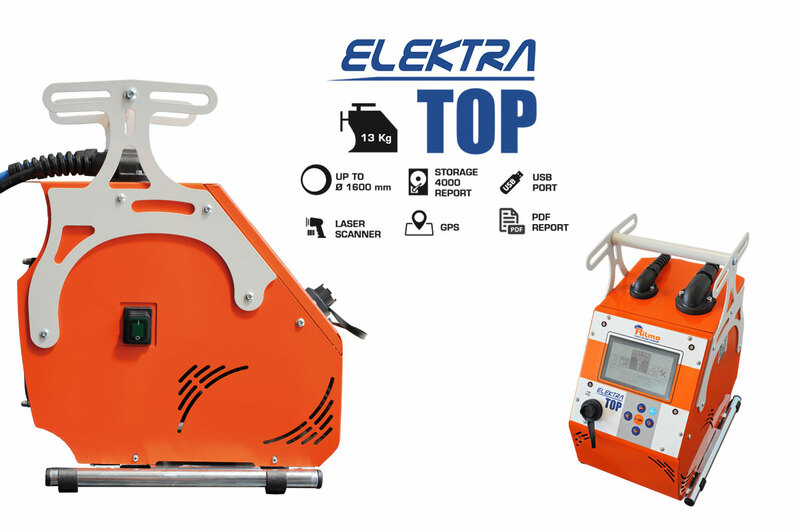 Possibility to set the welding parameters manually: by setting the welding tension/time, or by entering the fiitting’s numerical code indicated under the bar code. Traceability function ISO 12176.